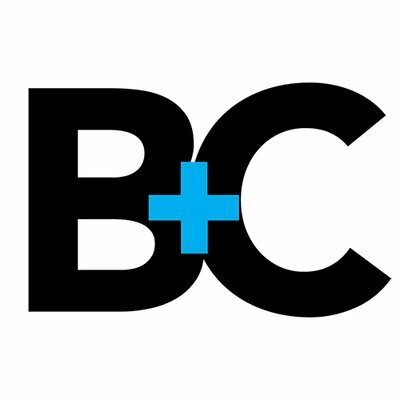 The website includes local and national broadcast and cable developments. also includes information about industry events and conferences. 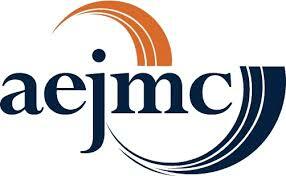 It's mission is to encourage and stimulate excellence in journalism in the service of a free society. 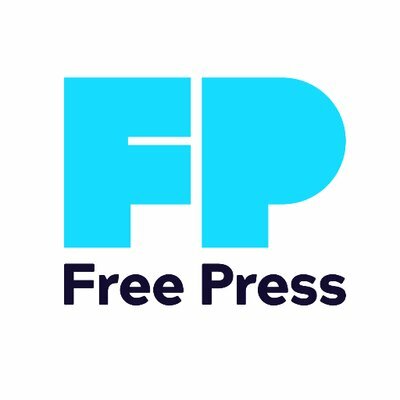 It is both a watchdog and a friend of the press in all its forms, from newspapers to magazines to radio, television, and the Web. It's working to reform the media. Through education, organizing, and advocacy, it promotes diverse and independent media ownership, strong public media, and universal access to communications. It's produces and distributes documentary films and other educational resources to inspire critical reflection on the social, political, and cultural impact of U.S. mass media. The collection holds more than 30,000 individual network evening news broadcasts and more than 9,000 hours of special news-related programming. Free registration required. It's for news media that critiques botched and bungled news stories and sets the record straight on important issues that have received slanted coverage. It is the premier international academic media organization, driving insights, excellence in media production, and career advancement for educators, students, and professionals. Advances Communication as the discipline that studies all forms, modes, media, and consequences of communication through humanistic, social scientific, and aesthetic inquiry. An archive of high-quality downloadable movie data files free of most use restrictions, many licensed with Creative Commons Licenses. Contains a wide variety of moving images produced in the U.S.
British Film Institute database providing information (credits, synopses) for 810,000 films and TV programs of all kinds produced worldwide, from the beginning of film production to the present. Also provides filmographies and background information for 1.2 million people, 210,000 organizations, and 23,000 festivals in the film and television industry. Al-Ahram (Arabic: الأهرام; English: The Pyramids), founded in 1875, is the most widely circulating Egyptian daily newspaper, and the second oldest after Al-Waqae’a Al-Masreya (English: The Egyptian Events, founded 1828). It is majority owned by the Egyptian government.Al-Ahram is widely considered an influential source of writing style in Arabic. Al- Gomhuria was established in 1954 following the Egyptian revolution and became the new regime's leading media. Al- Masry Al- Yawm (Arabic: المصري اليوم‎ al-Maṣrī l-Yawm, IPA: [elˈmɑsˤɾi lˈjoːm], meaning The Egyptian Today) is an Egyptian privately owned daily newspaper that was first published in June 2004. Almasry Alyoum is published in Arabic and has an Arabic website. The paper, while published in Arabic, also has an online English edition. 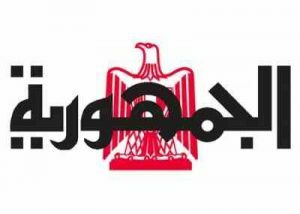 Al- Watan (الوطن) Comprehensive portal daily, published by the company for future publication and distribution and the press, was first published on May 2012. 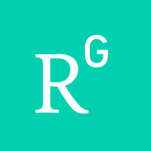 Blends gate between breaking news reports and political analyzes and articles by leading writers, along with services and entertainment, in order to satisfy the diversity of audience interests in Egypt and the Arab world, and Arabic speakers around the world. 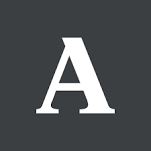 Al- Shorouk (الشروق) is a daily Egyptian newspaper founded on 1 February 2009, include all that needs of the Arab reader in general and Egyptian specifically of news and reports, articles and analyzes; whether in Egypt or in the Arab region , or the world in general. Al- Yawm Al- Sabei’ (اليوم السابع) a daily comprehensive newspaper was published weekly since October 2008 , and was published starting from 31 May 2011, extends to the educated classes distributed to different segments of the middle class Egyptian readers. A professional networking platform for scholars to enhance their research in the open, make an impact, and receive credit for it. Provides context building services for publishers, to bring researchers closer to the content than ever before. 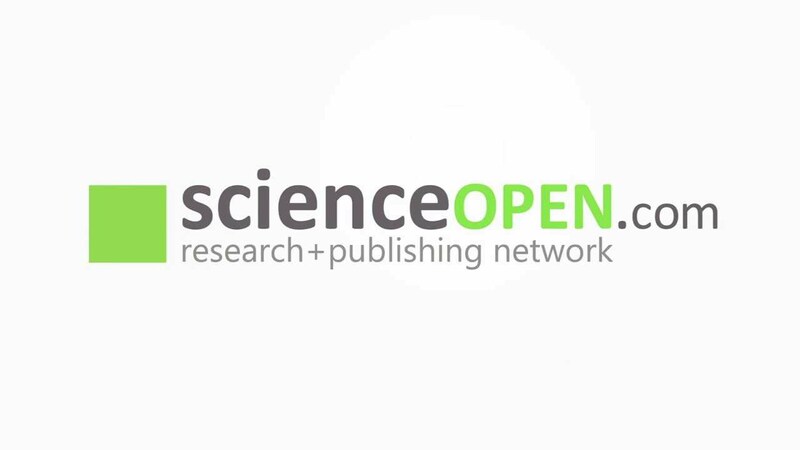 Is the professional network for scientists and researchers. Over 15 million members from all over the world use it to share, discover, and discuss research. 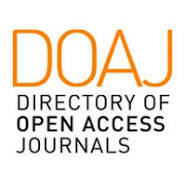 Is a community-curated online directory that indexes and provides access to high quality, open access, peer-reviewed journals. 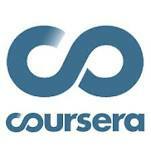 Is a platform for academics to share research papers. The company's mission is to accelerate the world's research. a nonprofit devoted to spreading ideas, usually in the form of short, powerful talks (18 minutes or less). TED began in 1984 as a conference where Technology, Entertainment and Design converged, and today covers almost all topics — from science to business to global issues — in more than 100 languages. Meanwhile, independently run TEDx events help share ideas in communities around the world. The official Egyptian news agency,It broadcasts daily twenty-four hours nearly a quarter of a million words in Arabic, English and French And it's news services reach all over the world. 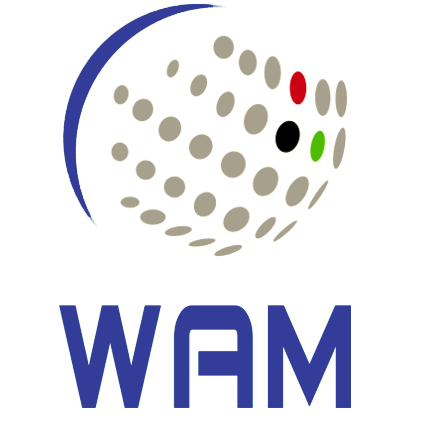 It's a Union of 18 Arab countries aimed at documenting the links between these professional agencies and securing wider areas for the distribution of news within the Arab country and deliver the news to the outside. The official Emirates news agency, Emirates News Agency broadcasts daily in Arabic and English, starting at eight in the morning until one in the morning. 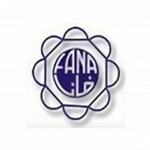 The official Lebanese news agency. 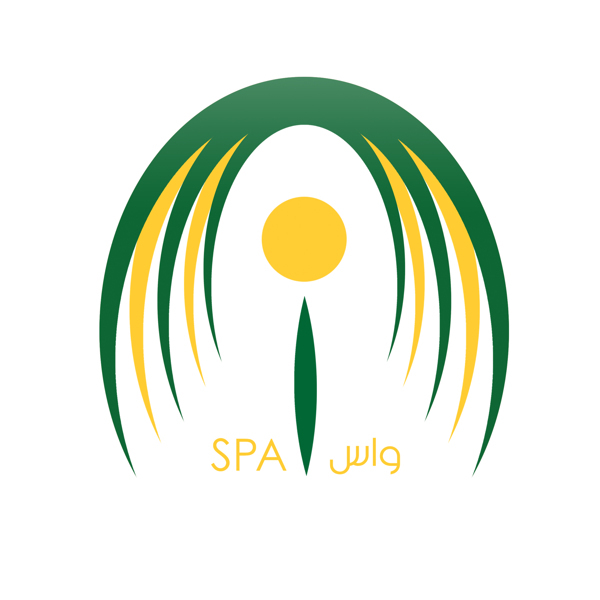 The official Saudi news agency. 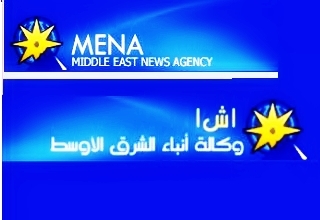 The official Kuwaiti news agency. 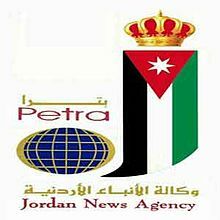 The official Jordan news agency. It's an annual film festival held in Dubai, United Arab Emirates. Each year DIFF presents new and exciting cinema from the Arab world, Asia, Africa and beyond. 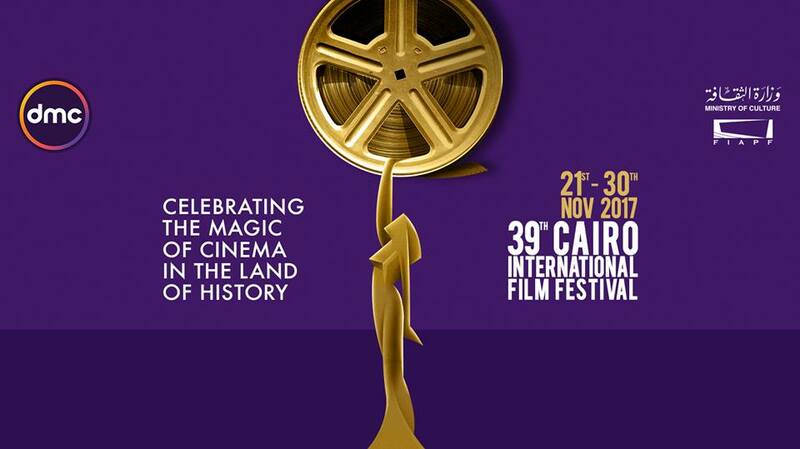 It's an annual film festival held in Cairo, Egypt. Each year CIFF presents new and exciting cinema from the Arab world, Asia, Africa and beyond. Festival is currently seeking a diverse selection of films from around the world. The films will be showcased Nov. 6-9 in sites around Alexandria. Some of Alexandria’s most historic buildings will be venues, including the landmark Old Town Theater. Features and shorts, as well as all genres are eligible for cash prizes including: Best of Fest, Special Jury and Audience awards. a large international association for communication studies. 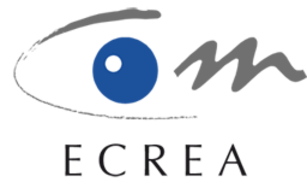 is the principle organization for the study of motion picture production. 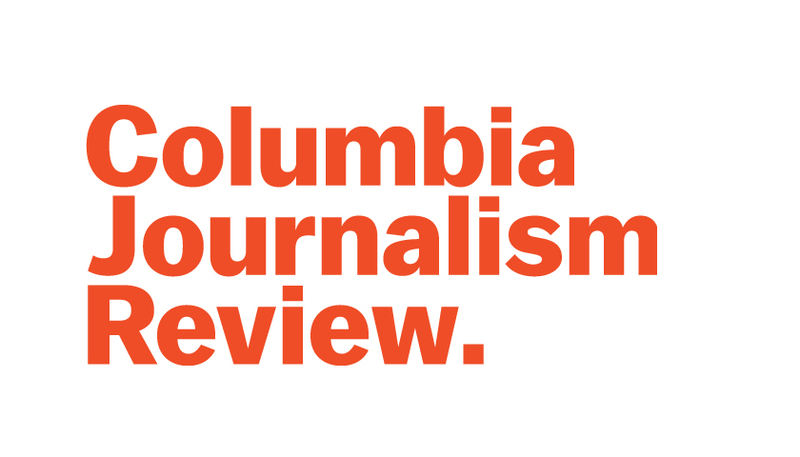 The main national professional organization covering many of the areas of communication studies in the U.S.
is a nonprofit, educational association of journalism and mass communication educators, students and media professionals. is the main organization for film studies oriented communication research. 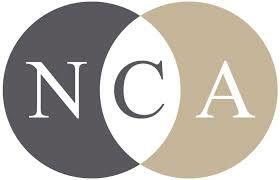 is a non-profit membership organization dedicated to the promotion of all aspects of Technical Communication. The site contains much interesting data about the performance of the industry in the U.S. and abroad. 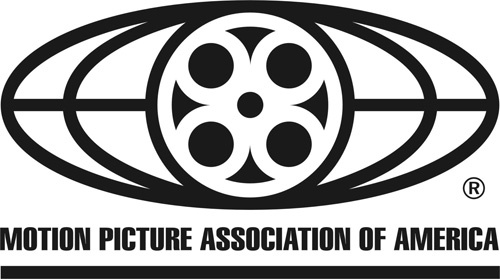 It also presents the association's positions on piracy, film ratings, and U.S. movies internationally. A world-leading independent arts charity. In addition to its Awards ceremonies, BAFTA has a year-round, international programme of learning events and initiatives that offers unique access to some of the world’s most inspiring talent through workshops, masterclasses, scholarships, lectures and mentoring schemes in the UK, USA and Asia. also called the Berlinale, is one of the world's leading film festivals and most reputable media events. It is held in Berlin, Germany. Founded in West Berlin in 1951, the festival has been celebrated annually in February since 1978. With around 300,000 tickets sold and 500,000 admissions it is considered the largest publicly attended film festival worldwide based on actual attendance rates. It's an annual film festival held in Cannes, France, which previews new films of all genres, including documentaries, from around the world. 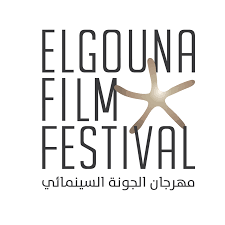 Founded in 1946, it is one of the most prestigious and publicized film festivals in the world.